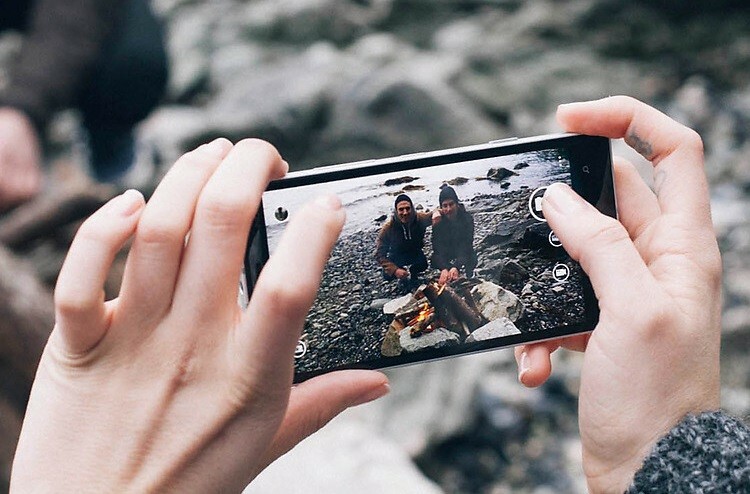 The new must-have feature on a phone is video recording in 4K. The Nokia Lumia 930 got this in a recent update. But how does it perform? You can look at a camera sample after the brake that is shot with the Nokia Lumia 930. The video is in an environment with challenging light and dark areas. Check it out after the break! This is in the evening at the Dubai Fountain. What do you think about the quality? Leave a comment below!